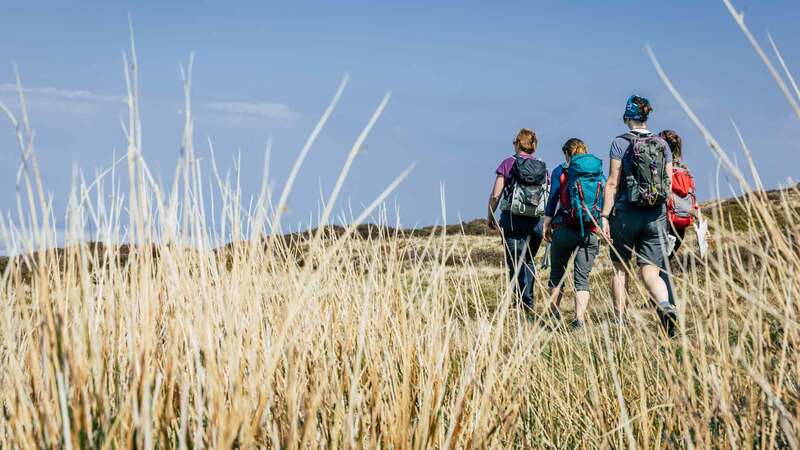 Hill walking is a fantastic way to keep fit and take a break in nature, and in Snowdonia we couldn’t have a more perfect setting to go explore. 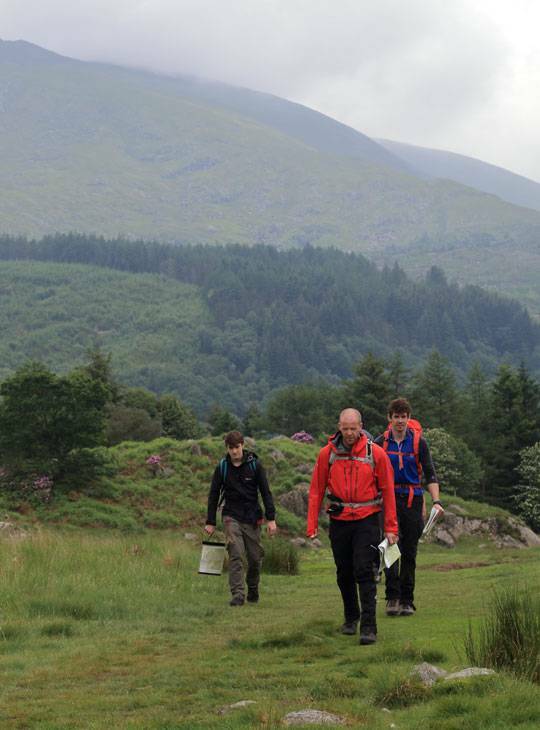 This five-day course is a perfect introduction to hillwalking for anyone. You'll cover where to walk, what to wear, how to plan and follow routes, a little about the environment and what to do if things don't go to plan. 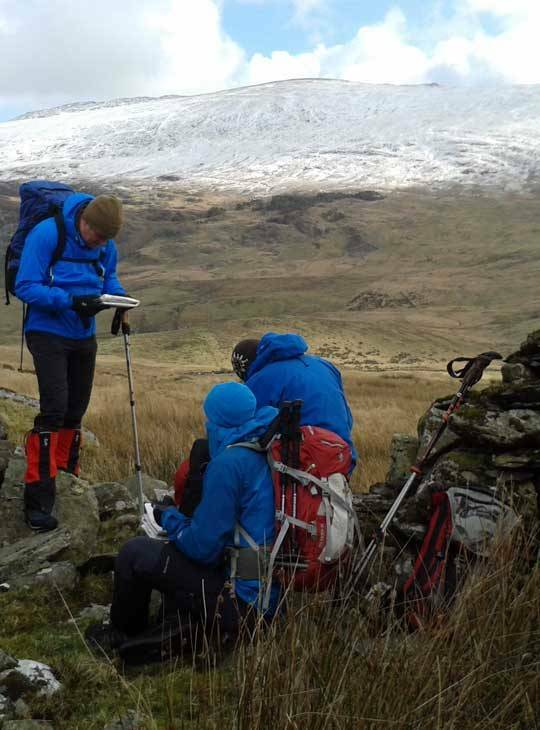 You'll be learning from our highly qualified instructors and developing your new skills as you explore the peaks of Snowdonia. You can also opt to complete the two-day accredited Mountain Training Hills Skills course during the week, by registering with Mountain Training. - Your group will have loads of time outside on practical learning days. - You will leave the course inspired to take on your own hill walks and explore more. No experience is required; this is a course suitable for beginners.